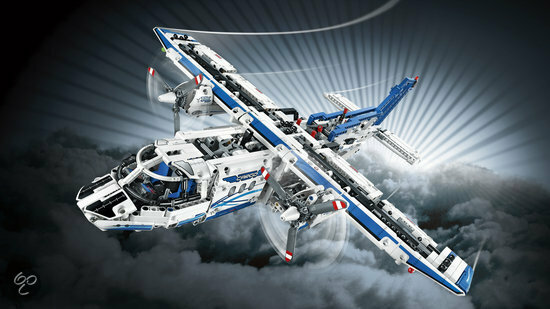 Picture taken from EuroBricks front page. Nice. Is there going to be a " * does not actually fly " warning on the box? Oooooohhhhhh aaahhhhhhhh! That looks great! Looks stunning, doesn't it? I adore the colour scheme. It's not flying, it's "falling with style!" I feel a little under whelmed by it to be honest. While pilots do make mistakes, landing a 747 at a small regional airport is pretty sloppy. Makes you wonder if they'll ever fly for a living again. The pilots who landed it did not take it off, they brought in replacement pilots for that.